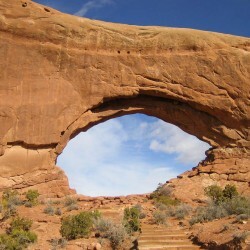 Like no other place one earth Arches National Park is on of the must see national parks. It is best to avoid the hot summer time temperatures, however the park offers beautiful hiking any other time of year. 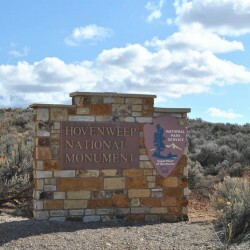 Hovenweep is an unspoiled Anasazi treasure that most will never take the time to see. 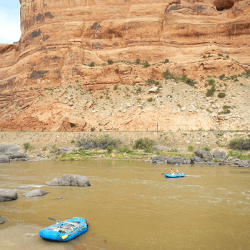 A mellow stretch of the Colorado River spanning the border between Utah and Colorado.